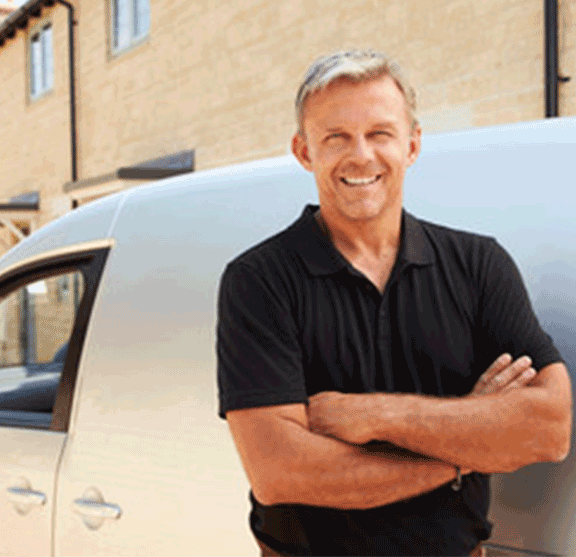 Window Protection have been providing expert office window tinting services to businesses in Sydney for over two decades. We’re so confident in the quality of our service that we provide a lifetime warranty on not only our commercial window films but our workmanship as well. We exclusively use professional grade window film, not the lower-grade widely available materials sold through hardware outlets. Contact us today to explore the ways our commercial window tinting services can benefit your business! Business looking for skilled commercial window tinting in Sydney will be impressed with the high level of skill, expertise and customer support available at Window Protection. We offer a no obligation phone consultation services to ensure you get the right advice and recommendations for your requirements. 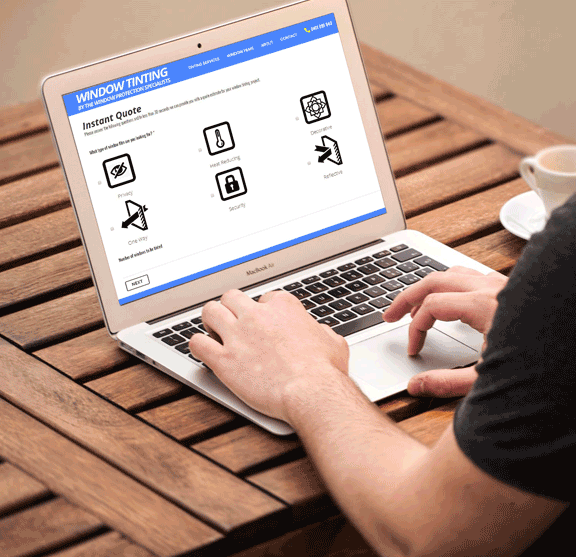 Our instant online quote calculator also assists customers with their order placement. However, our service delivery is what we are known for. During installation there will be minimal disruption to your normal work environment and a finished product that impresses. Improving employee productivity, enhanced energy efficiency, impressive visual impact and increased privacy and security are just a few of the benefits you can expect from our fully installed commercial window films. We offer highly specialised and custom products to assist enterprises of every size. 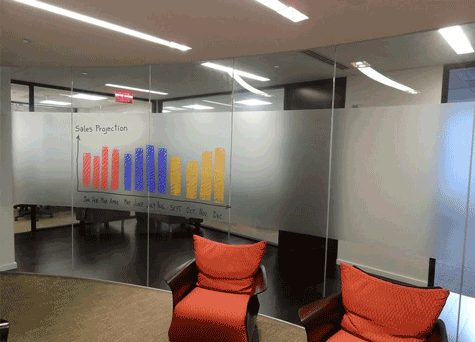 Our attractive window films add style and comfort to business premises and home offices! We carry top quality films in an impressive variety of shades and designs to meet all our customer’s needs. In addition to our standard range we have an impressive number of customisation options that you can tailored to suit your needs including company logo’s, window signage, window decals and other decorative elements. Whatever your commercial window tinting goals are, we have you covered: ✔ Enhancing employee productivity by reducing interior sun glare and heat; ✔ Creating stunning decorative windows and glass partitions; ✔ Furthering branding objectives; and ✔ promoting improved privacy and security to windows and partitions. Our office tinting service in Sydney allows employers to create more comfortable, productive workplaces. With the frequently warm, sunny weather conditions sunshine can become a detrimental force when it causes painful glare indoors at certain hours of the day. Our excellent window films assist customers in correcting this problem. 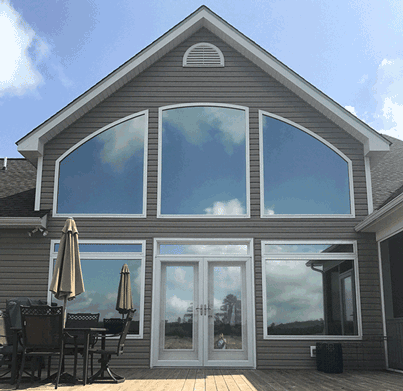 These films reject up to 95% of glare and up to 60% of heat during summer months. Available in a variety of shades and opacities, our tinting products enhance employee comfort levels. This in turn promotes improved productivity and reduces air conditioning costs. We take great pride in enabling our business customers to create memorable feature windows for branding, decorative or privacy purposes. Available in a wide range of shades, patterns, and opacities, these window films serve the needs of many diverse businesses: offices, social clubs, restaurants, galleries, studios, and many other enterprises. Our expert installation skills benefit customers seeking to enhance their image and business goodwill through the inclusion of tailored decor elements. 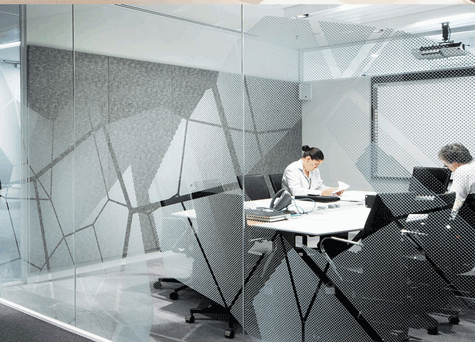 We install customised decorative office tinting films with unique designs upon request. Branding is recognised as a cornerstone of business marketing strategy. Why not use commercial window tinting in Sydney to help accomplish important brand recognition objectives? Our company’s superb window films include custom branded products and we can also tailor designs that emphasise your unique brand. 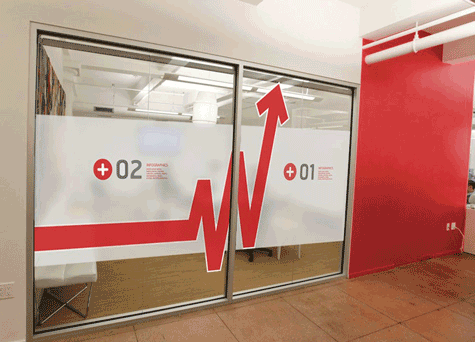 We help firms of every size display logos and brand patterns on windows, glass partitions, and glass doors. Savvy marketers will not overlook the importance of creating an attractive atmosphere for visiting clients and potential business partners. Contact us soon to explore how our commercial window tinting services can assist your enterprise in achieving key brand objectives cost-effectively. 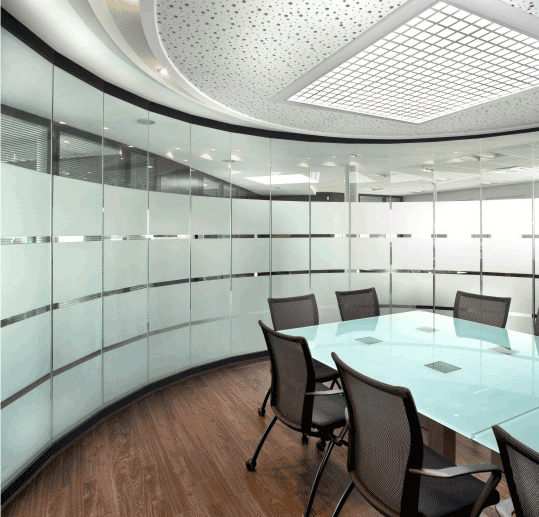 Office tinting in Sydney also improves the ability of businesses to enhance meeting room privacy and security. For many important business meetings and discussions it can be important to ensure the privacy of theses proceedings from prying eyes and ears. By asking us to apply privacy optimising window films, Sydney enterprises enjoy a better opportunity to shield confidential office meetings with enhanced privacy. Preventing third parties from observing important company meetings may instil a greater sense of security in employees. We also carry adhesive films designed to help prevent glass shattering if windows unexpectedly break. Contact us to discuss how these products can safeguard your business assets! 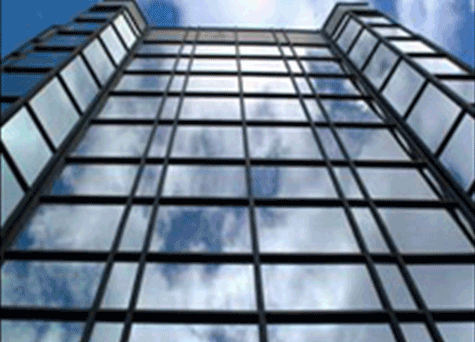 Commercial window film and tinting costs can vary but we can give you an instant online estimate. Click the button below to use our form and get an estimate for your project.